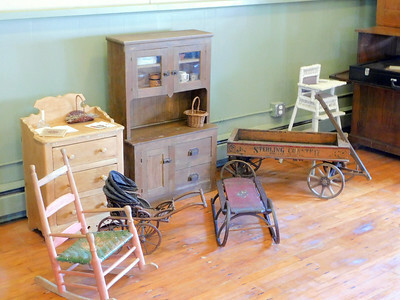 BOB FINNAN / GAZETTE Weymouth School in Medina Township includes displays of toys from 1800-1900. 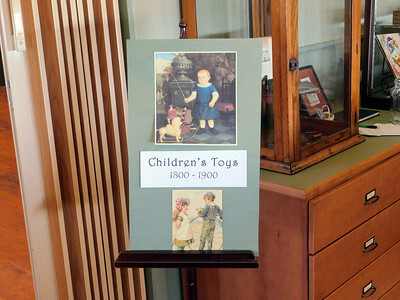 BOB FINNAN / GAZETTE Children’s toys from 1800-1900 are on display at Weymouth School in Medina Township. 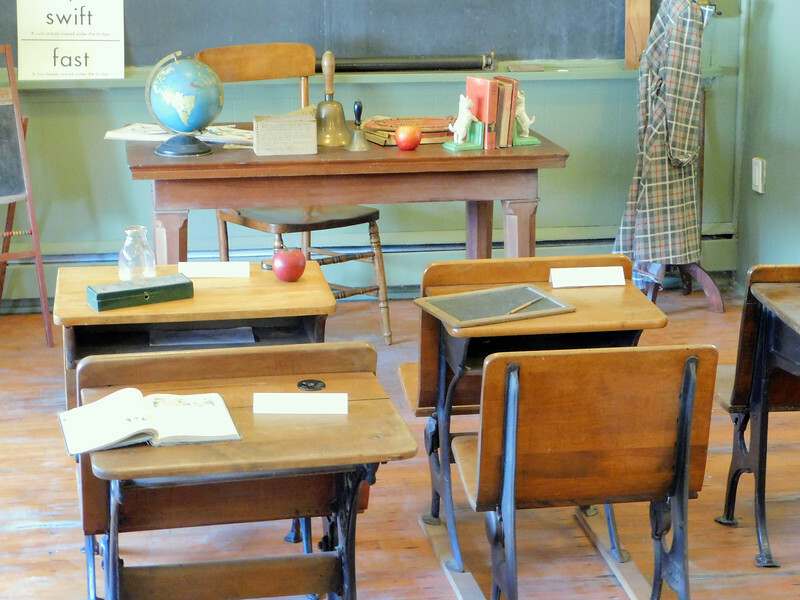 Antique desks are displayed in the three-room Weymouth School in Medina Township.